Ariana Grande is "moved" after Manchester officials agreed to make her the first honorary citizen of the city, she said Thursday. "I don't know what to say. Words don't suffice," the American pop singer wrote on Instagram. "I'm moved and honored. My heart is very much still there. I love you. Thank you." 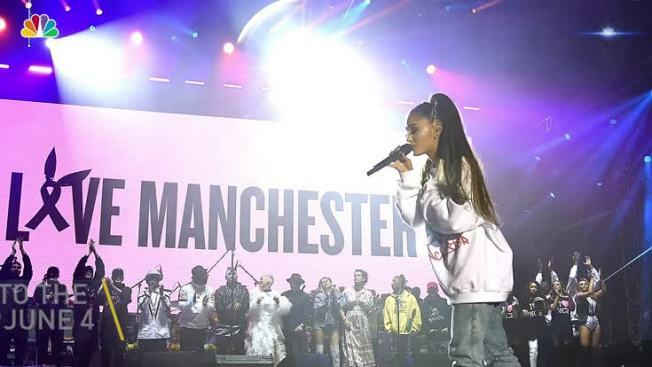 Manchester city council leader Richard Leese proposed to make Grande, 23, an honorary citizen because of her response to the terrorist attack that killed 22 people at the end of her concert on May 22 at the Manchester Arena. Other council members voted Wednesday to support Leese's measure. Leese said Grande "brought comfort to thousands" and raised millions of dollars in emergency funds. 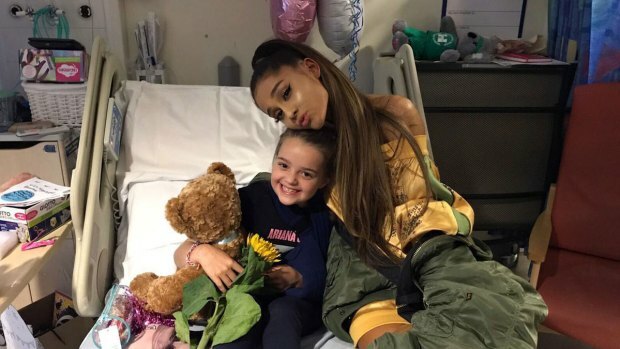 After the attack, the singer visited victims in the hospital. She also organized and led the free One Love Manchester tribute concert with many other big-name performers, including Miley Cyrus, Katy Perry, Justin Bieber and Pharrell Williams.